Happy’s Wine & Spirits offers sales and promotions to show our faithful customers that we appreciate their business. Check out what deals we’re offering now to make you Happy! Every Monday at Happy's enjoy 20% off every growler fill! Beat the Monday Blues with Monday brews at Happy's! 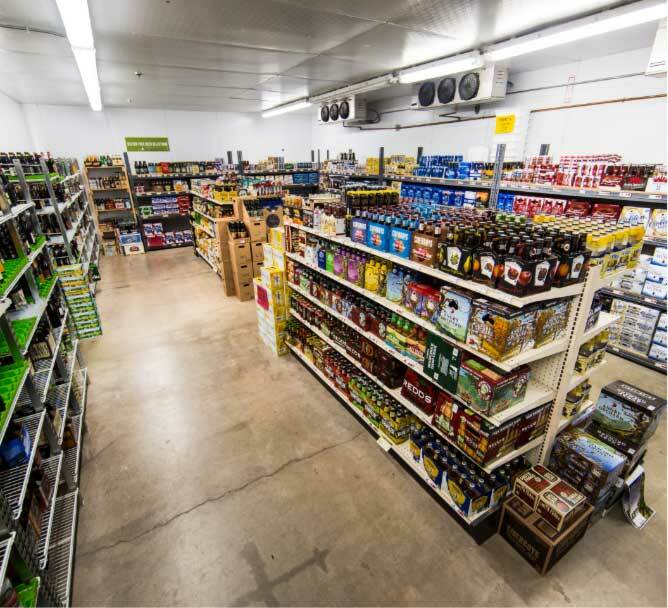 Get a jump on our premature spring cleaning by saving $$$ on select craft beers!